Uncategories Beyond: Two Souls Coming to PS4? 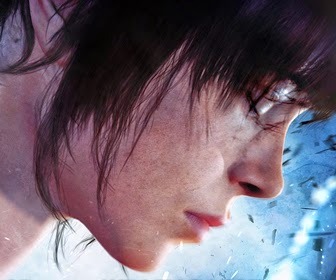 Beyond: Two Souls Coming to PS4? An image of a DualShock 4 input code reveals Quantic Dream's adventure title may heading towards the PlayStation 4. It seems The Last of Us is not the only Sony title that will see a remastered edition on the PS4. 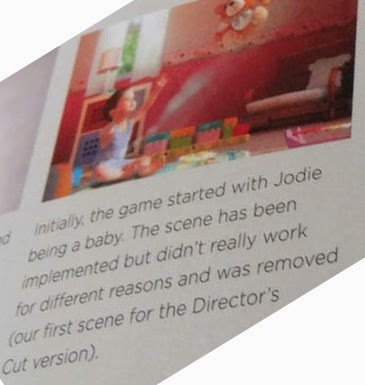 An image ousted by a NeoGAF user reveals that a PS4 version of Quantic Dreams' Beyond: Two Souls is in the pipeline as well. 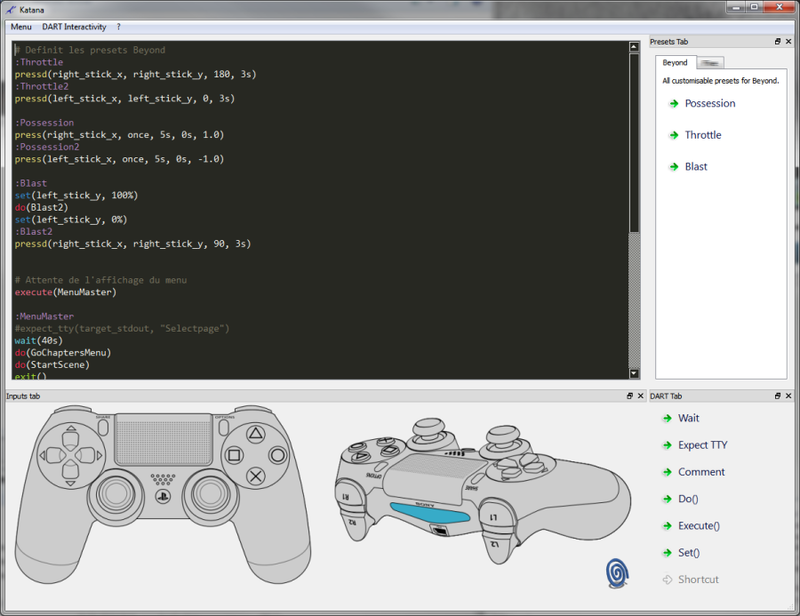 The image is of an input code of the game for a DualShock 4 controller, and was found in one of the game's programmers portfolios before it was promptly removed. The user also managed to save a couple iof mages and screenshots which references to a potential 'Director's Cut'. Beyond: Two Souls launched on October 11, 2013 for the PS3. It garnered a very divise opinion from critics, with some liking and disliking the game. We found the game having ambition but it was "let down by lack of meaningful player choice and an unfocused plot," scoring it a 6/10.